booknewsphotospurdue I'm visiting Purdue University today to give a talk and to visit old friends and colleagues. And the first box of books arrived here! It's incredible to have the physical book in my hand. 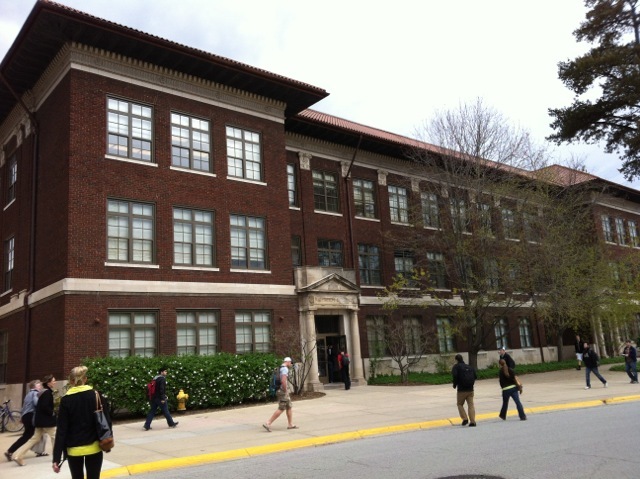 This is the building where I spent most of my grad school years. 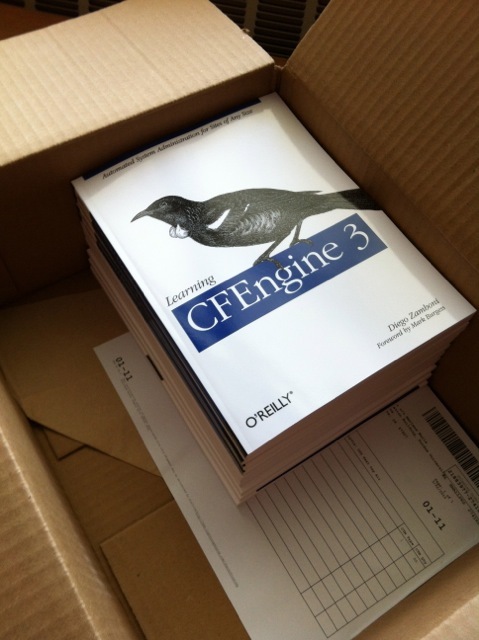 The bird on the cover of "Learning CFEngine 3"
I will be giving three CFEngine related talks this week. I would love to see you at any one of them! "CFEngine 3: Empowering the Next-Generation SysAdmin"
"Achieving IT Infrastructure and Operational Excellence"
I am ecstatic to announce that the book is now officially released! You can get it here: http://shop.oreilly.com/product/0636920022022.do. If you purchased the Early Release version, you should automatically be able to download the final version from your "Your products" page at oreilly.com. It's been an incredible ride, and it's an incredible feeling to see it come to this big milestone (I won't say "the end", because I know this book will keep evolving). There have been so many people who helped me through this process, including my editor (Andy Oram), all the staff at O'Reilly, who have been so professional and helpful, my very competent tech reviewers (Mark Burgess and Jesse Becker), all my colleagues at CFEngine AS, all the readers of intermediate and partial versions of the book, all the people who purchased the Early Release, and of course, my lovely wife and my two beautiful daughters, who were so patient while I worked on "the book". Everyone gave me encouragement, incredible feedback, and tons of guidance and support. Thank you everyone! announcementsbooknews I am very happy! I got the notification today that the final book draft has been produced and sent to the printer. This means that over the next few days the final version will be available for purchase, both as e-book and in print form. I will of course let you know when this happens. Syntax highlighting in "Learning CFEngine 3"
I am visiting the Bay Area this week, and we took the opportunity to organize a CFEngine community event on Thursday, March 8th, at 6:30 PM. Come by, meet the CFEngine team, hear about some of the exciting things we are working on, and give us your feedback for the future. Hope to see you there! If you plan to attend please don't forget to register. announcementsbooknews Some people have asked me what the status of the book is, so I thought I would post it here. The book is currently in the "production stage", which means that the draft has been finalized content-wise, and is now being prepared for publication by O'Reilly. They have a specialized group of people for this, who work on preparing nice final versions of the figures, making sure the layout of the book is correct, and doing a few thorough proofreading and editing passes. 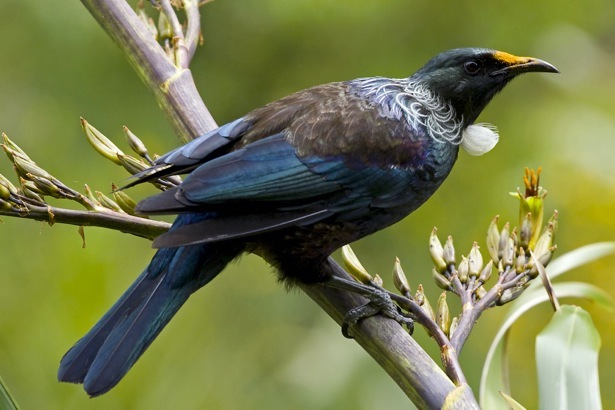 This means that it's now really close to publication. I cannot make any promises about the specific date, but it should be before the end of March. 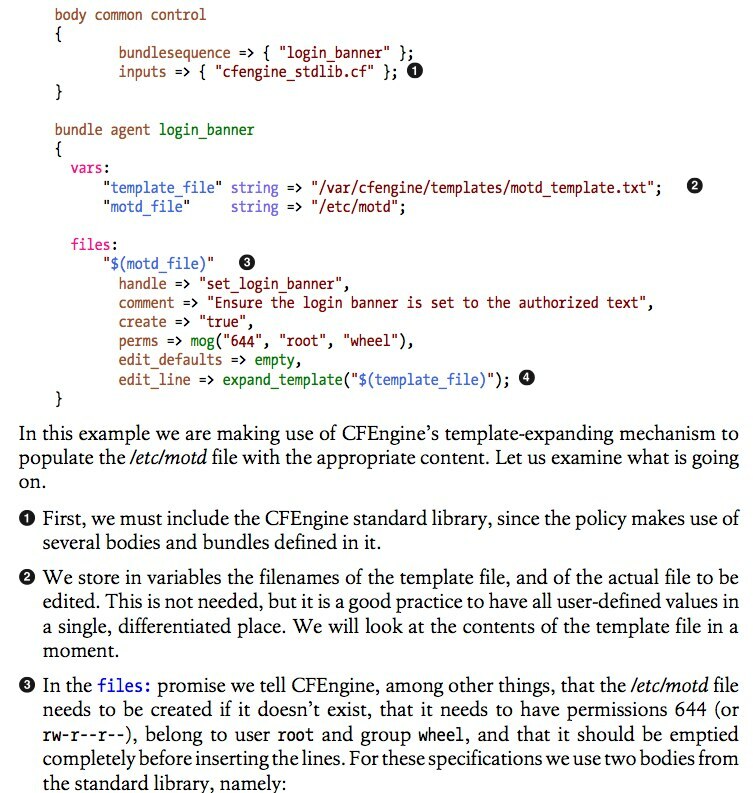 The CFEngine Reference Manual is extremely useful, and is the ultimate guide to everything about CFEngine. However, it is not always the easiest to find what you are looking for. To help in this respect, I have created a cross-referenced index of all the section headings in the manual. You can search it using the second search box on the right of any page of this site. For example, try searching for "ifvarclass", and you will be redirected to the section of the manual that described that attribute. If your search term matches more than one section (for example, try searching for "root"), you will be shown a disambiguation page where you can select which one you want. In the electronic versions of the book, all CFEngine keywords in the text will be linked to this index, to provide you easy access to the reference documentation about that concept. So now I can simply type "cf keyword" in my Safari URL bar and it will do a search for that keyword. A couple of days ago I finished writing all the material that was planned for the book, so it is now content-complete! I am now going through all the comments that came back from the tech reviewers, and from many readers that sent me feedback while reading the early release. After that it goes to the production department at O'Reilly for putting it in its final form, and then it will be ready for publication! Thank you to everyone who has given me feedback and encouragement so far!